ISLES MP Alistair Carmichael said the vote of no confidence in the Prime Minister could not be clearer after Theresa May lost the meaningful vote on her Brexit deal by an unexpectedly large margin. Speaking immediately after the government’s historic defeat in the House of Commons, the Orkney and Shetland MP reiterated his view that the only way out of the Brexit stalemate was a second referendum, the so-called people’s vote. And he confirmed that the 12 Lib Dem MPs would vote against the government in the no confidence motion tabled by main opposition leader Jeremy Corbyn. However, he said he expects the Tory party to unite temporarily in order to defeat the motion of no confidence in the government. The government lost Tuesday evening’s vote by 432 to 202, the largest defeat of any government for more than 100 years. A total of 118 Tory MPs voted against their own government. 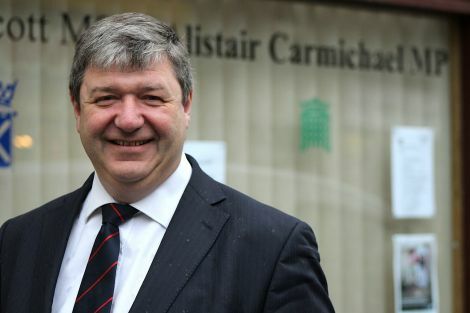 Carmichael said: “If Theresa May is sincere when she says that she wants to act in the country’s best interest then she must now accept that she has failed in the job that she been given by the people, and that somebody else has to take it on. He added that regardless of the outcome of the no confidence vote on Wednesday, the real test in the confidence in which Theresa May is held had been Tuesday’s vote, “and that could not have been clearer”. He said: “I don’t see any way forward for the country while Theresa May remains Prime Minister. “We will only see a clear direction emerging with somebody else at the top of the country. With just 70 days left until the UK is destined to leave the EU on 29 March, Carmichael added that “a sensible government” would urgently start speaking to the European Commission about extending the Article 50 period. 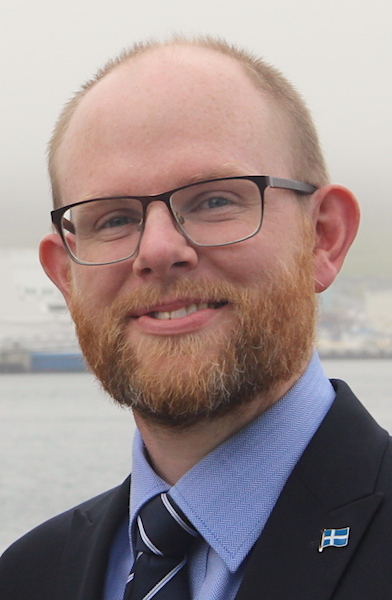 Meanwhile, political leader of Shetland Islands Council Steven Coutts said while the size of the defeat was “staggering” the uncertainty as to what impact Brexit will have on the community continues. “I know the Prime Minister suggests that they were not running down the clock until the exit date, however, this is now over two and half years since the referendum and we are no further ahead than we were at that point in time. A two-horse race or a three-way battle?